In Truth in Our Times, McCraw recounts the hard legal decisions behind the most impactful stories of the last decade with candor and style. 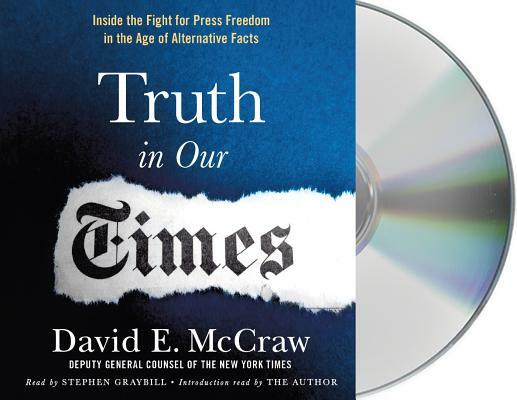 The audiobook is simultaneously a rare peek behind the curtain of the celebrated organization, a love letter to freedom of the press, and a decisive rebuttal of Trump's fake news slur through a series of hard cases. It is an absolute must-have for any dedicated fan of The New York Times.